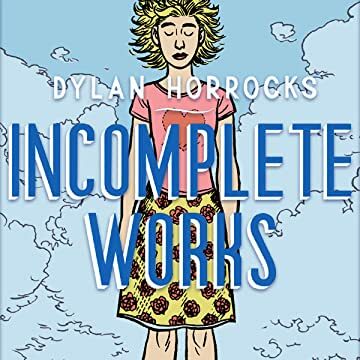 Daydreams, fantasy, true love and procrastination feature strongly in this marvelous selection of Dylan Horrocks’s shorter comics. 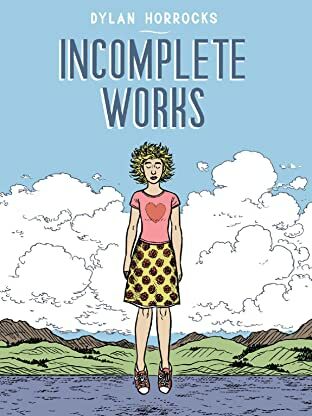 Daydreams, fantasy, true love and procrastination feature strongly in this marvelous selection of Dylan Horrocks’s shorter comics. Running from 1986 to 2012, Incomplete Works is both the chronicle of an age and a portrait of one man’s heroic struggle to get some work done. From the creator of Hicksville and Sam Zabel and the Magic Pen.